Sample Inventory Available! 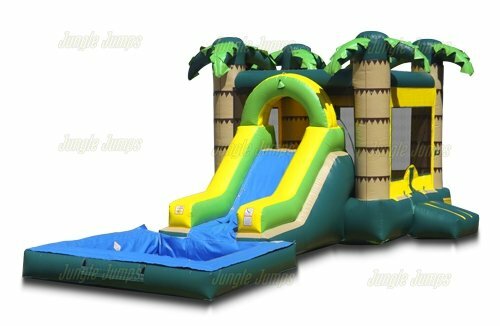 We Have Many More To Choose From! Do you have any marketing experience? Have you studied the market and the competition? Do you have the products and knowledge you need to get started? Have you completed several tasks but are now stumped and don’t know how to proceed? If you’re ready to start your bounce house business, studying the market and the industry is critical. 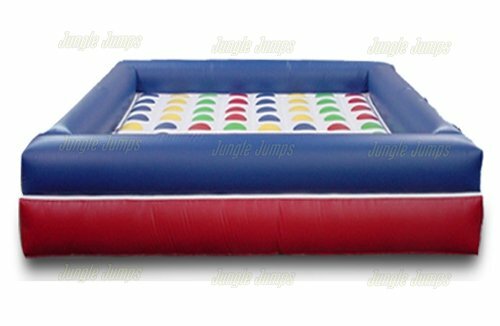 You need to be sure that your inflatable rental business is viable over the long term and that there is enough space in the market for it to grow. For your part, paying personal attention to every small detail is crucial, especially when you’re first starting out. One of the most important details is your products. As one might imagine, products and their quality can make or break a company. You have to ensure that your supplier is one you can trust to deliver the products you need at the prices that allow you to profit. Too many companies based on great ideas have failed because their products were inferior or their pricing structure was much higher than their competitors. 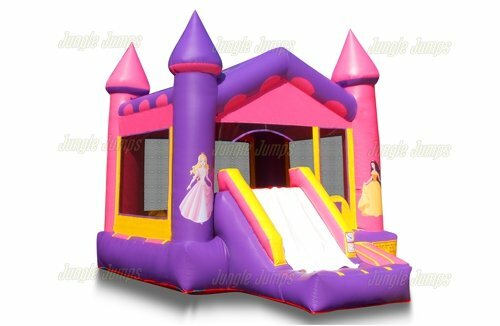 Like mentioned before, having a provider that is trustworthy and established in your industry is a critical first step on the road to achieving success in your own bouncy house business venture. This marketplace is highly competitive, and your own company’s success hinges on you pleasing your customers with everything you do, from the products you offer to the service and support you provide every step of the way. 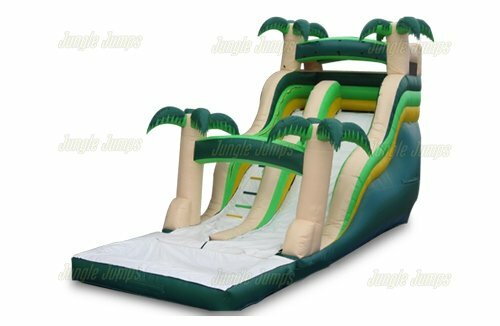 Check out the inflatable products in detail before making an expensive investment. Working with a provider who offers product liability insurance is always a good idea; this way, you will be able to avoid difficult situations that can create unforeseen expenses and damage your company’s revenue. 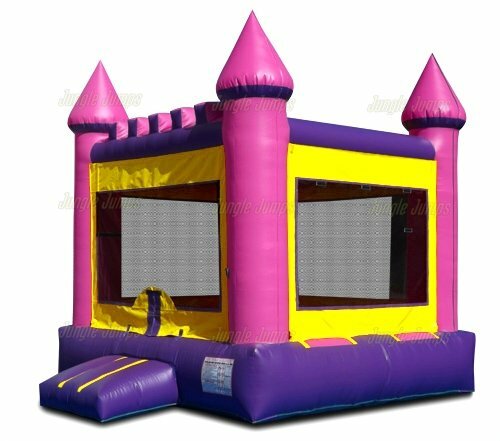 Starting a bounce house rental business can be a complex, challenging affair, but with some advanced planning and research, you’ll be well on your way to success! The best way to stand out as a new business is to be unique – doing something differently than others in the same market or industry. For inflatables, a great way to stand out is by Starting a Bounce House Business. 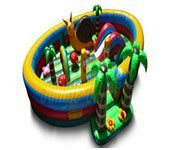 Several inflatable rental business providers on the market accept custom orders and can help you develop your ideas into interesting, creative, and — best of all — SAFE inflatables that are truly unique. 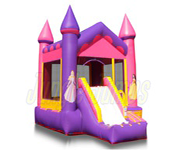 When you choose a provider, make sure that the one you work with has such custom color and design services available. 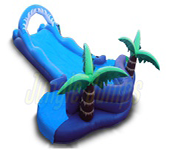 The best providers work closely with each of their clients to develop new designs. 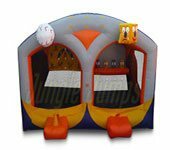 Obviously, customized inflatable designs increase manufacturing costs, but the tradeoff is that your return on investment will be greater. When people see your fresh, unique designs, they will be interested and want to make purchases. Attractive designs and fresh ideas help you take advantage of your market’s potential. As mentioned, you have the opportunity to do something new in your market with fresh, unique designs. Those new designs, however, can turn out to be a complete failure if the quality isn’t there. As with any new business venture, quality is of the utmost importance. This is particularly true with bounce house business startups. 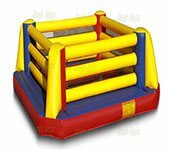 Some inflatables manufacturers cut corners on materials and construction, resulting in poor quality. 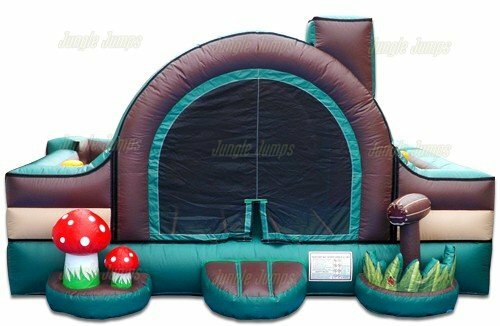 After all, parents may not understand the value in purchasing premium inflatables if they are just going to be used by children. 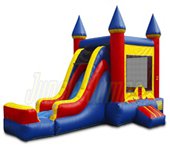 However, parents are also concerned about safety – poorly-made and low-quality inflatables pose a serious safety risk. The safety and quality of your products are aspects you should get people to understand so that they make smart purchasing decisions. A $10,000 investment buys you four special, unique, high-quality inflatables. 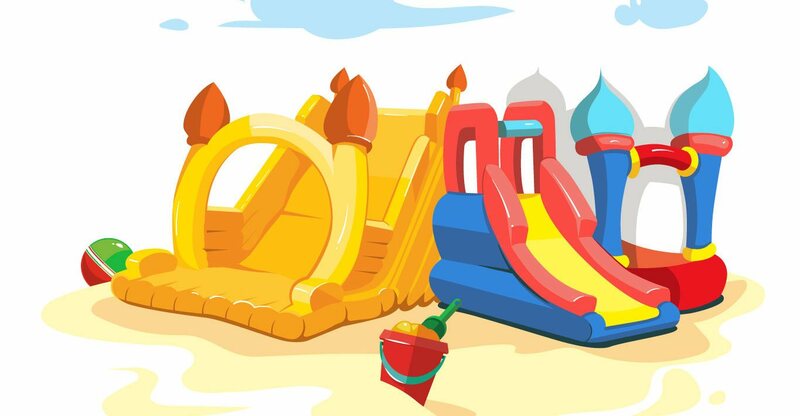 You can charge $200 per day for the use of each of those four inflatables. 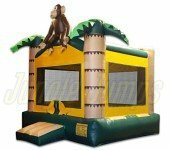 That means you can make $800 per day on those special inflatables, covering your investment in as little as 11 days. Doesn’t that sound great? 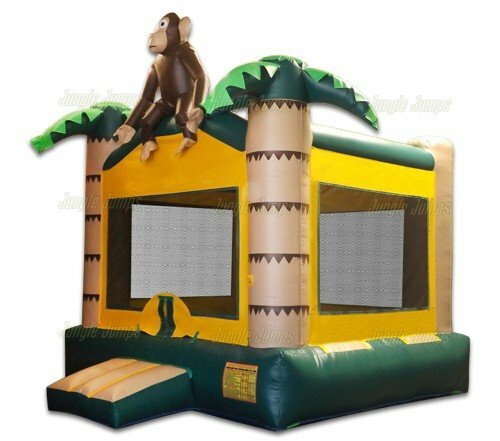 By engaging with existing customers and attracting a steady stream of new customers using social media, your inflatable rental business will grow. A good bounce house business page on social media will help you to stay closely connected to your customers, and this is a very important aspect of digital marketing. Social media deserves serious attention if you want to succeed as a new business owner. 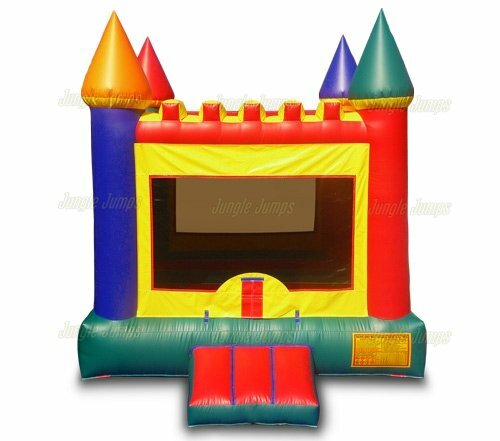 Potential customers and existing customers alike will love to see photos and videos of your events on social media platforms, and can help you spread the word about your bouncy house business with little or no advertising investment. Local search is also an important marketing tool. Services like Google Maps, local business directories, and review sites all work hand-in-hand to help customers locate you, bringing business right to your doorstep. These services are free and are easy to set up, so they should be an integral part of your online marketing strategy. 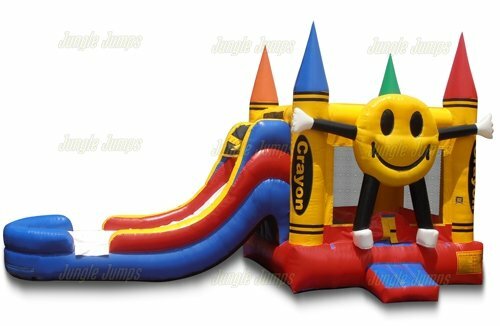 Also, don’t forget that your inflatables business and its purpose: to help people make fond memories with and for their children. If you handle your customers with friendliness and make interactions exciting, your work goes a long way toward building trust. If you’ve done your research on finding a good supplier but still don’t know where to turn to for help, check out the inflatables experts at Jungle Jumps. 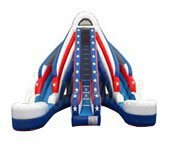 Based in California and doing all of their manufacturing right here in the United States, the company is a leader in the inflatables manufacturing business. 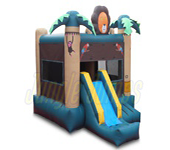 They excel in providing quality products for competitive prices. 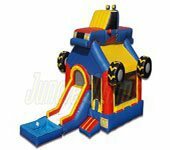 JJ also offers product liability insurance and accepts custom orders, making the company the ideal solution as your new business supplier. 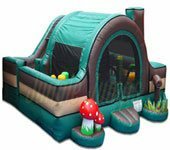 Their custom-crafted inflatable products are durable, colorful, and ready for years of enjoyment by children of any age. Read the feedback from the company’s existing and former customers – their testimonials will help you to understand that by choosing this company has your inflatables supplier, your choice is the right one. 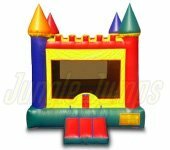 There’s nothing simple about starting your own bounce house business, but with these tips above, you will have the knowledge to begin the process of developing your own bounce house rental business plan. Remember, your business is only as good as the products you offer, the service and support you provide, and the resources you partner with on your road to success.